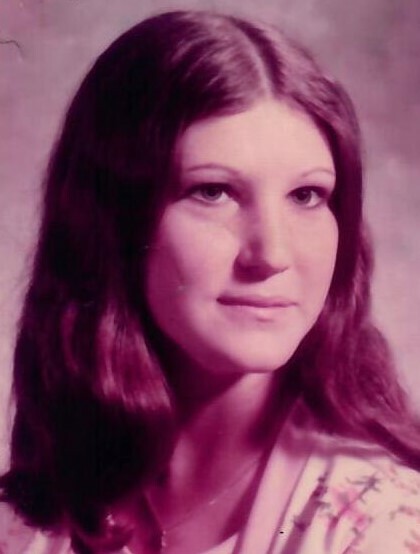 Mary Rita (nee Grady) Rutnicki, age 60, of Peotone, passed away on Thursday, October 11, 2018 at Franciscan St. James Hospital in Olympia Fields. She was born on June 29, 1958 in Galesburg, IL; the daughter of the late Delbert and Rosalie (nee Martell) Grady. She was a member of St. Joseph Catholic Church in Manteno. She is survived by a son and daughter-in-law, Jeremy and Carrie Rutnicki of Peotone; 2 brothers, Joe Grady of Texas and Bob Grady of Kansas; a sister, Jean Wiswell of New York; and 4 grandchildren, Ava and Gabriel Rutnicki and Jaxon and Jaelyn Ertl. She was preceded in death by her parents; a son, Tad Rutnicki; a grandson, T.J. Rutnicki; 2 brothers, Jerry Grady and Paul Grady; and a sister, Kathleen Haley. A memorial visitation will be held at the Fedde-Helfrich-Cross Funeral Home on Friday, October 19 from 4:00 p.m.-8:00 p.m. A memorial service will be held at the Fedde-Helfrich-Cross Funeral Home on Friday, October 19 at 8:00 p.m., Father Roger Kutzner officiating. Cremation rites have been accorded. Memorials to the family would be appreciated.